Frigid temperatures are still gripping the nation, but the good news is The Style Ref has another stylish winter accessory to keep you warm! The Honour Society boasts a unique product line for college sports fans that emphasizes bold styles and classic patterns that evoke the charm of vintage athletic gear. 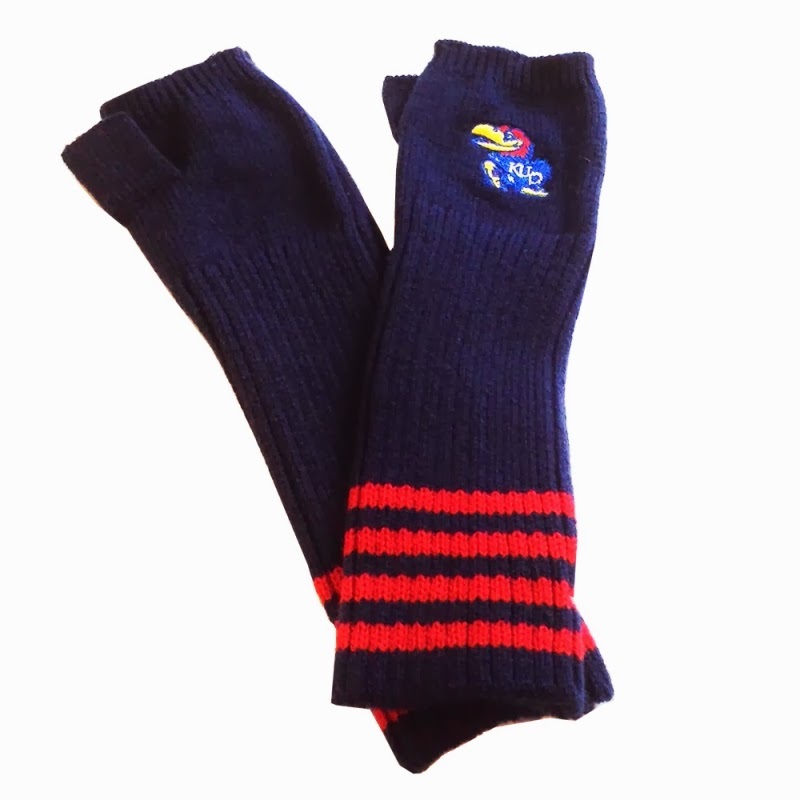 One of The Style Ref's favorite items are their arm warmers, which mix bold team colors with intricate stitching for the perfect addition to a devoted college sports fan's wintry wardrobe. 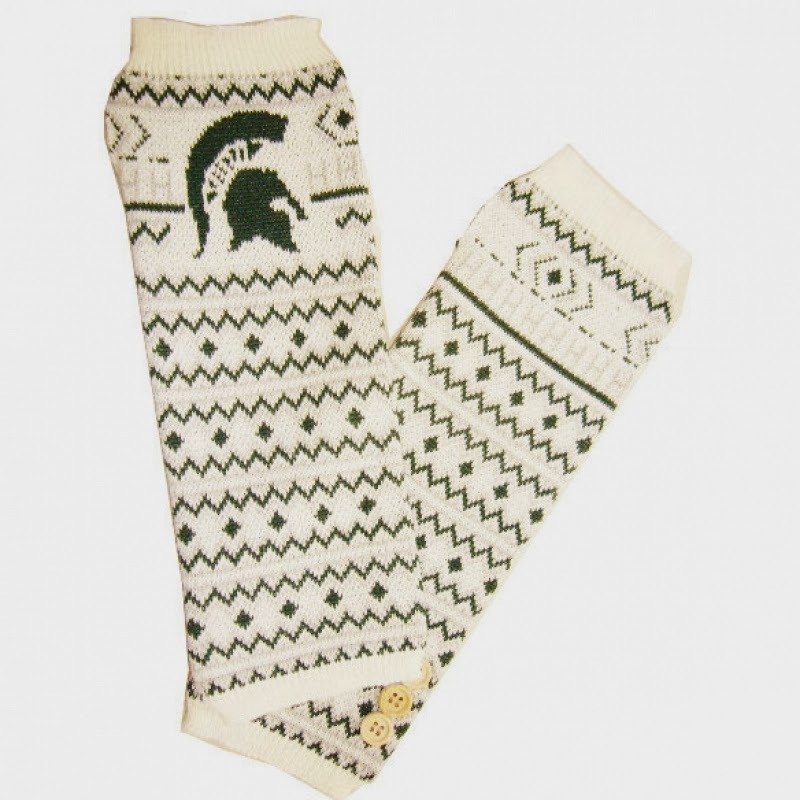 Gotta get your arms in a pair of these warmers? 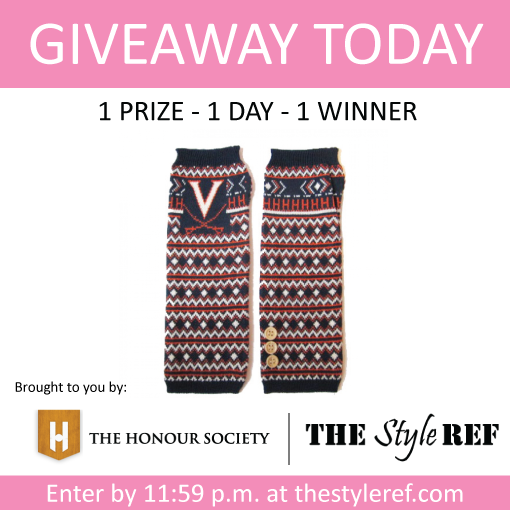 Score a set from The Honour Society today on The Style Ref! 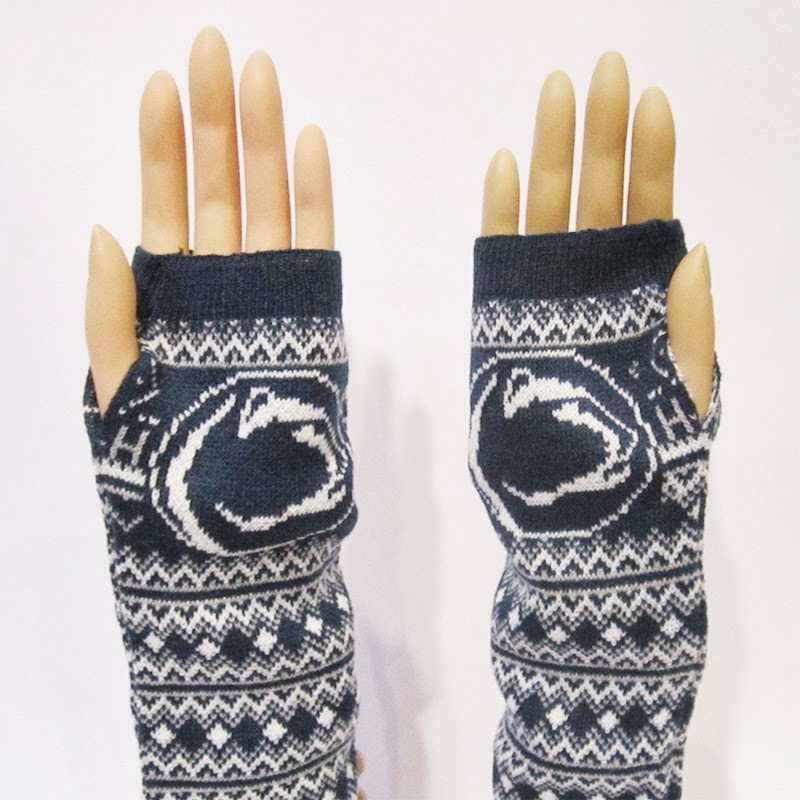 Complete the form below by 11:59 p.m. tonight for a chance to win these arm warmers in your choice of the following teams: Maryland, Syracuse, Penn State, Ohio State, Kansas, Michigan State, Virginia or Virgina Tech. This giveaway is for TODAY only, so be sure to enter by midnight! The winner will be randomly selected and notified via e-mail.